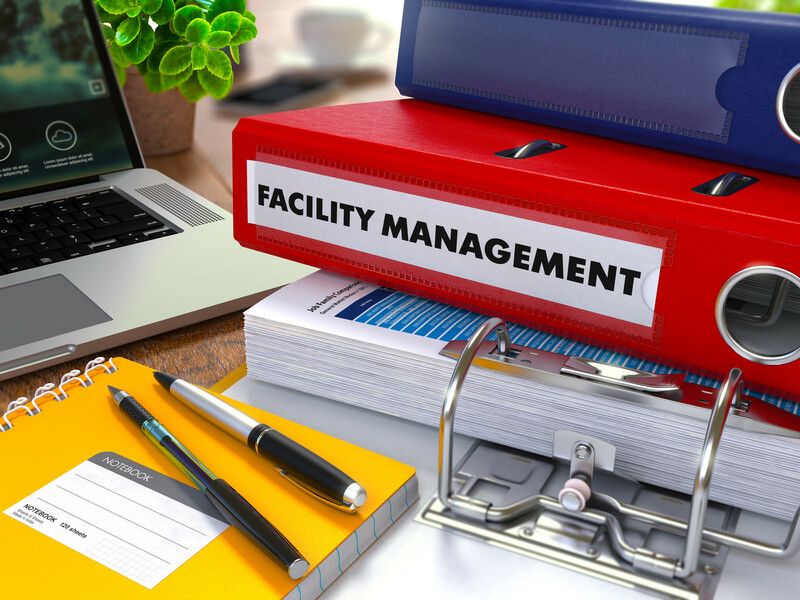 Whether it be your own building or one you’re managing, you take pride in how it looks, and are naturally concerned about costs. For over 40 years we have been making managers like you look good by coming in, on or under budget with the right product in a timely manner, done professionally. Many other companies simply sell you the wrong product with unqualified installers and then are nowhere to be found when the inevitable problem arises. Just as our loyal clients over the past 40 plus years have learned, we understand that this reflects on you and will never leave you hanging!